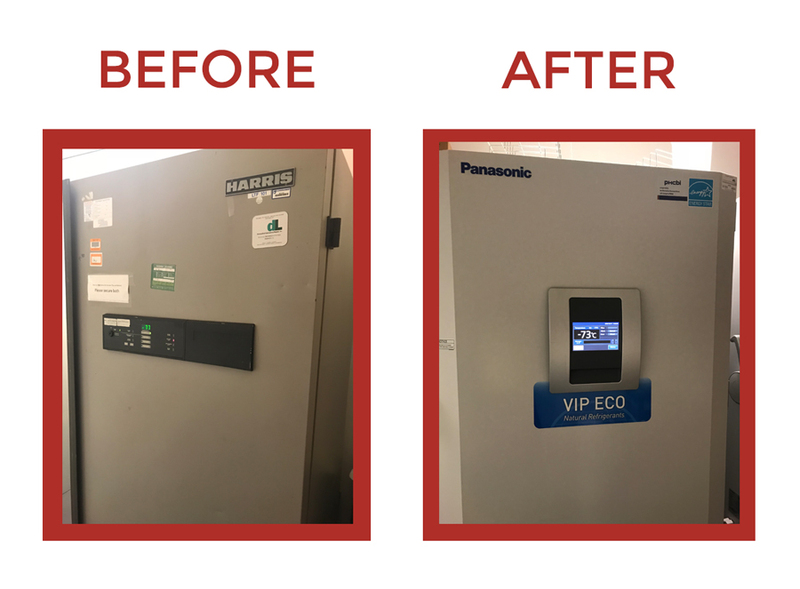 Twenty years to close a sale. Being (Ultra) Cool! 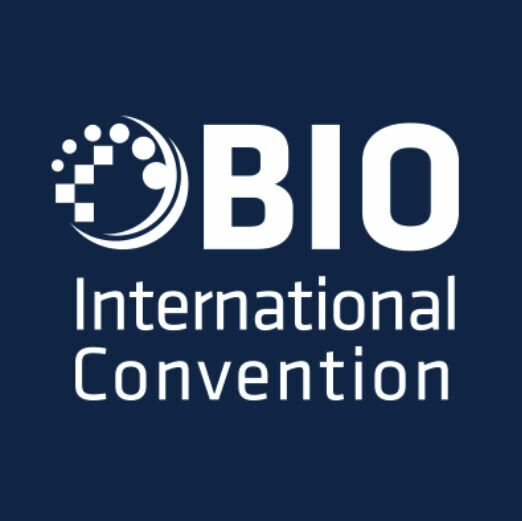 Meet us at BIO 2018 in Boston! 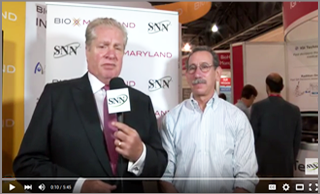 SNNLive spoke with Andrew Lees, Ph.D., Scientific Director of Fina Biosolutions LLC at the BioMaryland Booth at BIO International 2015 in Philadelphia, PA.